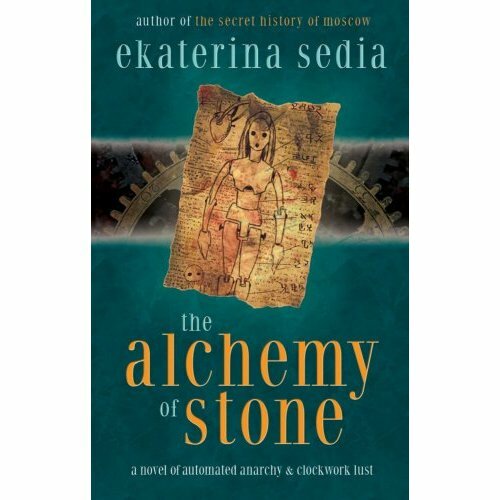 Here is a Clockpunk novel, Alchemy of Stone, that I came to know of recently. The novelist, Ekaterina Sedia is a US novelist of Russian origin. I loved the tagline “A novel of automated anarchy and clockwork lust.” Clockwork lust? Where was I when they invented that? Here is the product description from Amazon. Mattie, an intelligent automaton skilled in the use of alchemy, finds herself caught in the middle of a conflict between gargoyles, the Mechanics, and the Alchemists. With the old order quickly giving way to the new, Mattie discovers powerful and dangerous secrets – secrets that can completely alter the balance of power in the city of Ayona. However, this doesn’t sit well with Loharri, the Mechanic who created Mattie and still has the key to her heart – literally! Its been a while since I last posted something, it was an extraordinary busy semester. Hopefully I will be able to post somewhat regularly at least until the new semester starts. 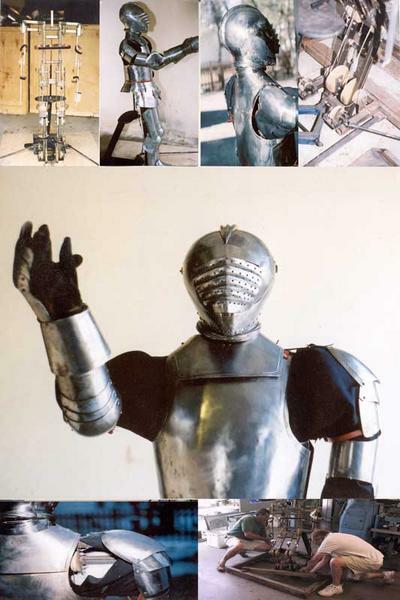 I recently found this site about 18th-19th century Automata. Be sure to check out their recordings of music automata, recreations of 18th century music playing automatas. Here is an excerpt which captures the spirit of the age and also the spirit of clockpunk to some extent. The genuine automatons were born in the middle of the Age of Enlightenment, thanks to the art of watchmaking. This period, which was dominated by scientific spirit, and more precisely, by the biomechanical conception of the human being, corresponds to the birth of numerous artificial creatures, which were intended to be exact replicas or copies of nature. Androids and mechanical animals were thus manufactured by watchmaking technicians who were very interested in medicine and natural sciences. They did not aim at entertaining but rather at contributing to the progress of science. In that view, they surrounded themselves with doctors and surgeons to elaborate the different artificial organs. Anyways Happy Holidays, Eid Mubarak, Merry Christmas, Greetings on Kwanza.